Desktop Greenland Dog wallpapers. Photo collections in high quality and resolution in "Dogwallpapers". 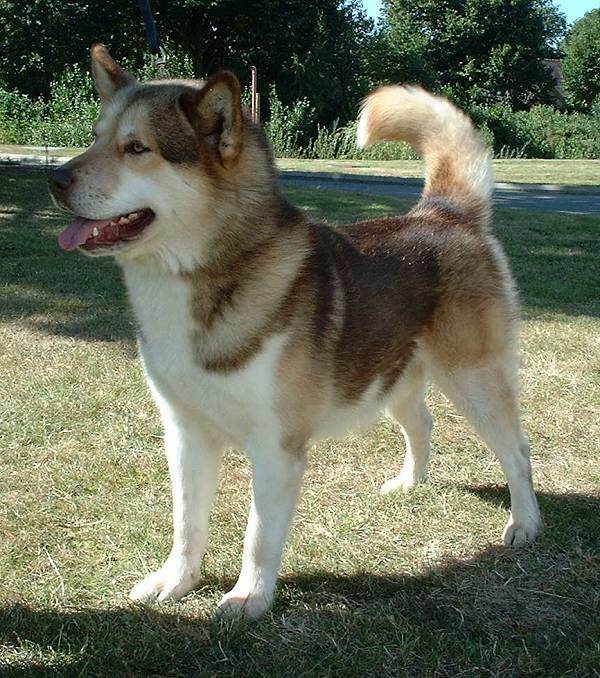 Notes: The UKC currently recognizes the FCI breed standard for the Greenland Dog.